My Wiimote sure does vibrate a lot whenever I play a game of Mario Kart Wii. 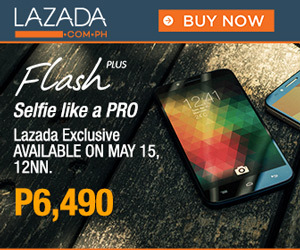 I often wonder how long will it last before it drains the pre-bundled batteries out. 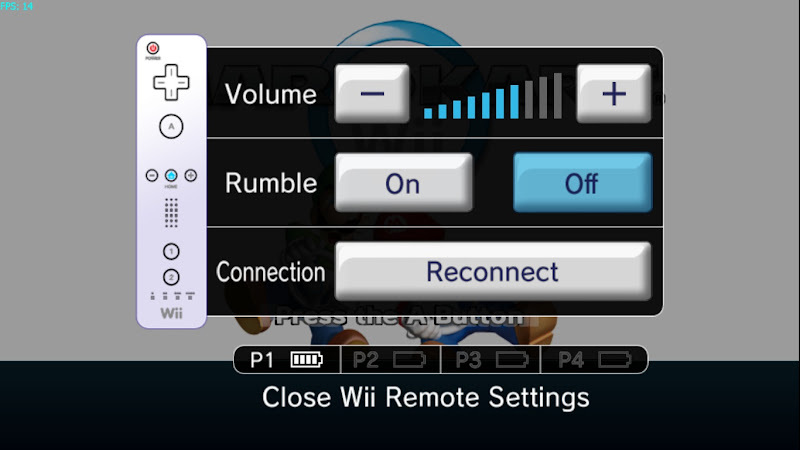 I resorted to turning off the rumble feature of the Wii Remote. After all, I wondered just how much realism does such feature add to the gameplay experience? For me, hardly any. Turning the vibration off is easy. From any game or the Wii menu, you just press the Home button on your remote. You should be directed to the Home menu, as shown below. There you can see how many remotes are connected as well as their battery life. 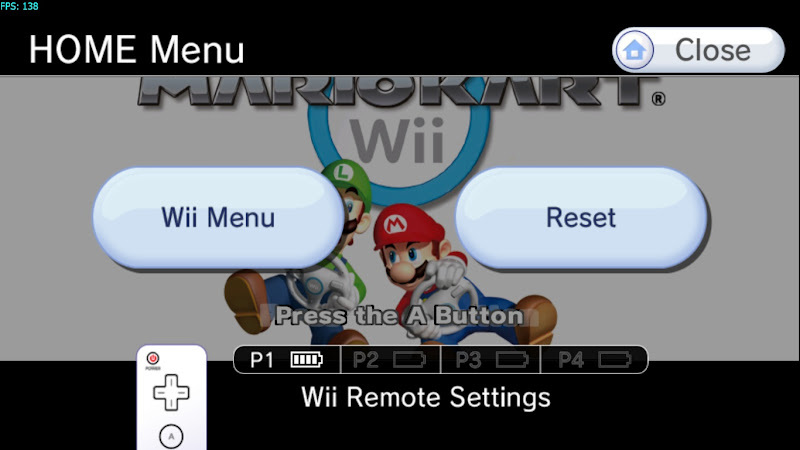 Using the remote’s pointer, you just move over to the Wii Remote Settings and press A. The settings will then be shown to you. At the settings menu, point to the Off button at the Rumble section and press A. Finally you point and press A to Close Wii Remote Settings to save your new configuration. Back at the settings, you also have the option to adjust the volume of the Wiimote’s speaker, thereby further conserving battery energy.